Private estate "Vizit" is located at the beginning of Zhdenievo village. The clients are offered accommodation in a 2-storey house (only the 2nd floor is rented). The residents have an equipped kitchen for self-cooking (table, kitchenette, electric stove, refrigerator, electric kettle, necessary utensils). 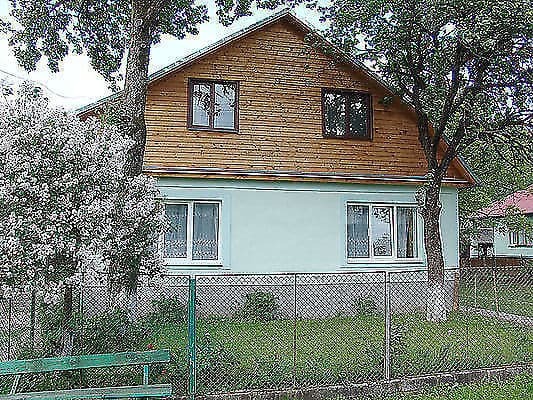 The clients of the Vizit manor are offered accommodation in 2 and 3 bed rooms with comfortable beds, TV. There are 2 common bathrooms in the homestead. In the yard there is a brazier. Nearby there is a mountain river Zhzdevka, where you can swim in summer. It is possible to organize excursions to Transcarpathia, hiking in the mountains. The nearest ski lift is 2 km away. PRICES MAY CHANGE, IT IS REQUIRED TO RECEIVE INFORMATION FROM THE OPERATOR. Description of the room: Cozy 1-room apartment, which has everything you need for a comfortable stay: 3 single beds, clothes hanger, bathroom on the floor. There is an opportunity to use the kitchen. 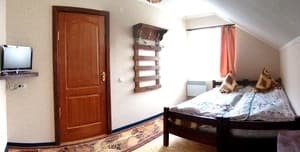 Description of the room: Cozy 1-room apartment, which has everything you need for a comfortable stay: 2 single beds, clothes hanger, bathroom on the floor. There is an opportunity to use the kitchen. 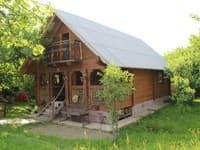 At the beginning of Zhdenievo village, 7 km from the Kiev-Lviv-Chop highway, 1 km to the village center and 2 km to the ski lift. Convenient asphalt access. 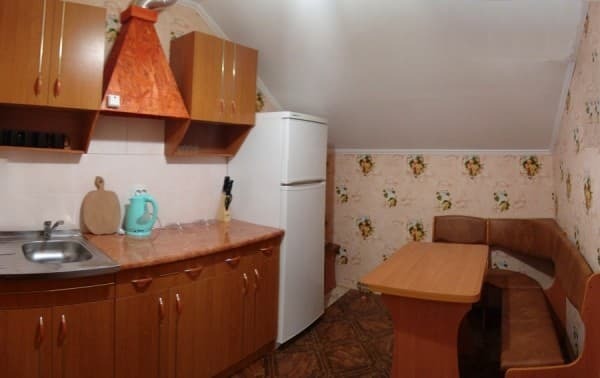 The nearest restaurant is 70 m, the store is 50 m.
By public transport: trains Uzhgorod direction - to the station Volovets, then by bus or by taxi. By car: along the Kiev-Lviv-Chop (E-50 / M-06) highway, after the village of Nizhnie Vorota turn to Zhdenievo village by the sign. The house is at the beginning of the village to the left of the road. 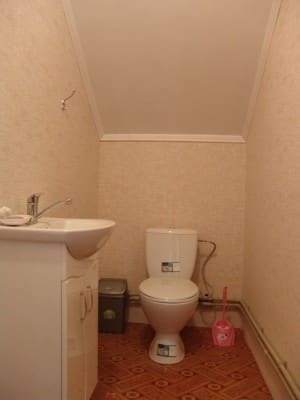 You can arrange a meeting with the owner of the house.